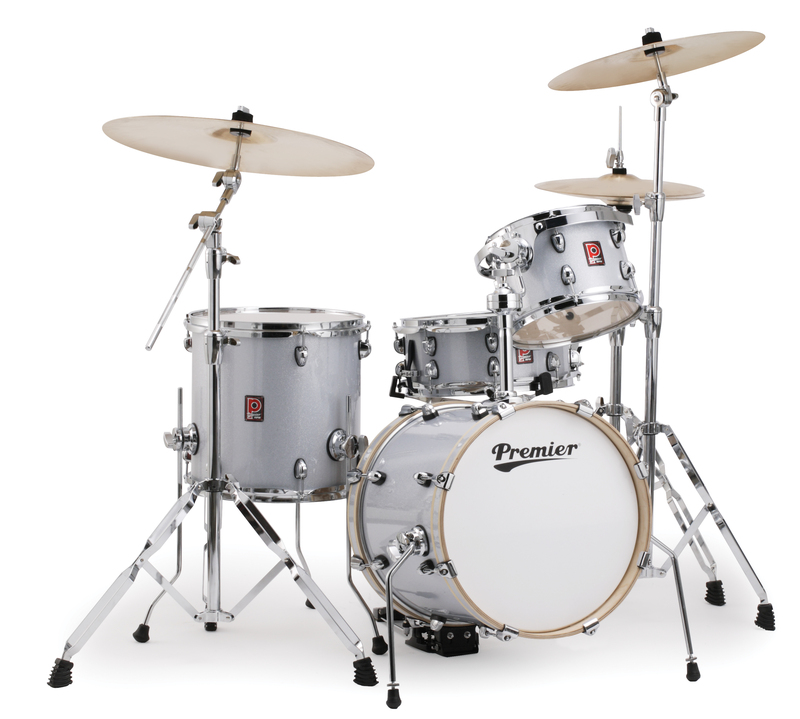 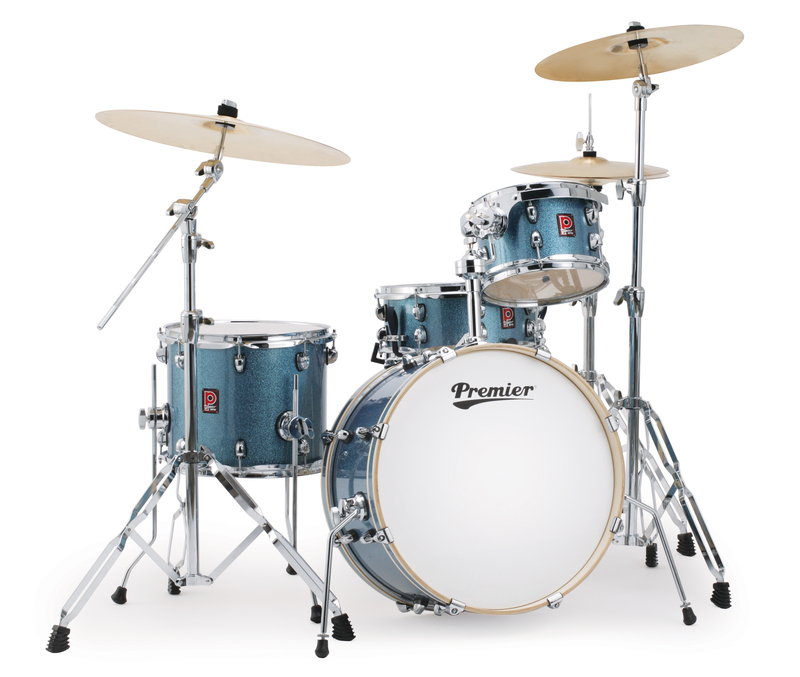 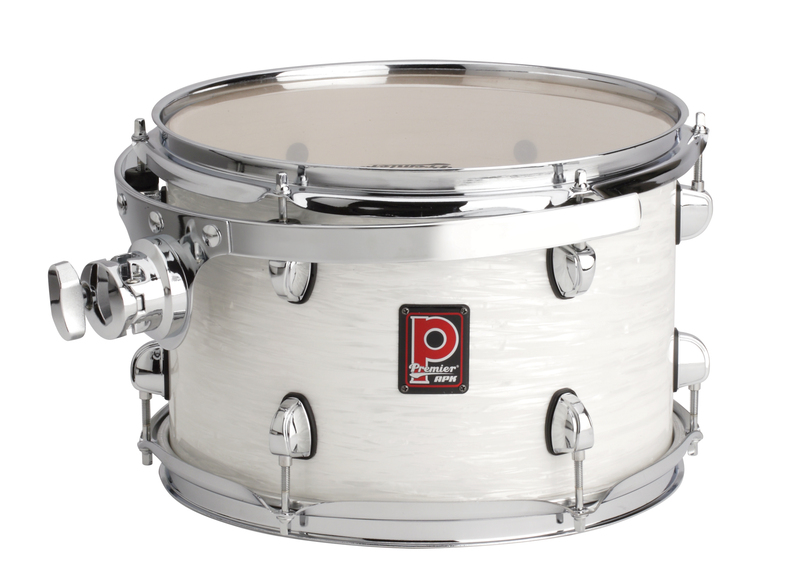 Heritage drum sets are a collection of APK and XPK models that offer the player something a little different. 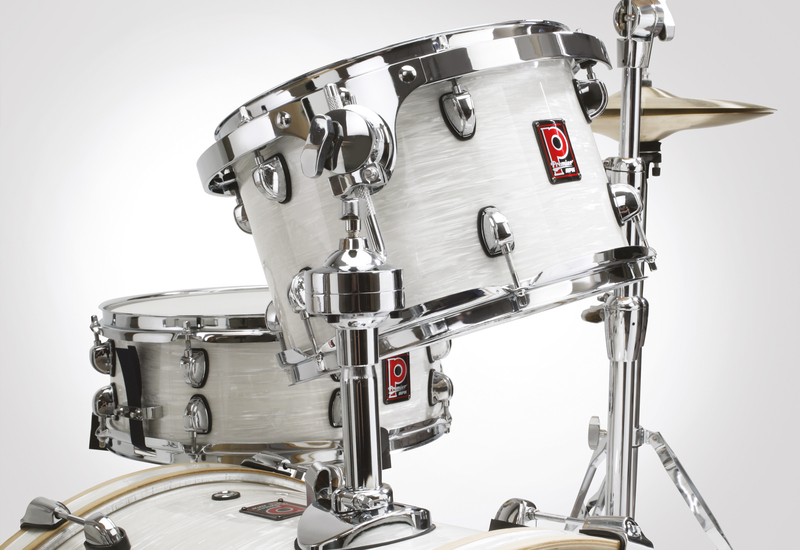 With 100% birch shells the Heritage range is unrivalled in its price point. 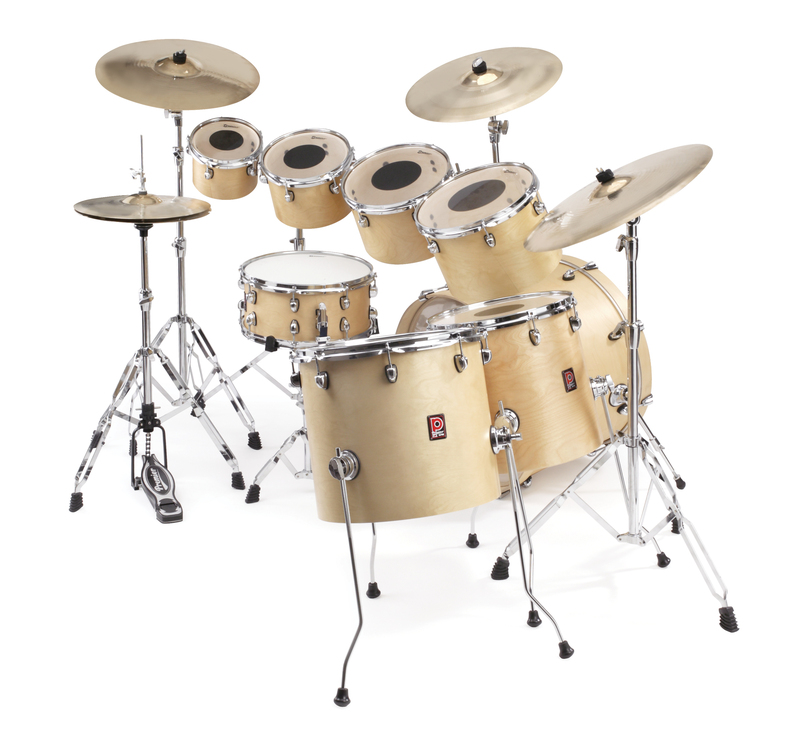 A range of smaller APK set-ups offer a compact kit that can work both at home or on the stage and will neatly fit into the smallest of transport solutions. 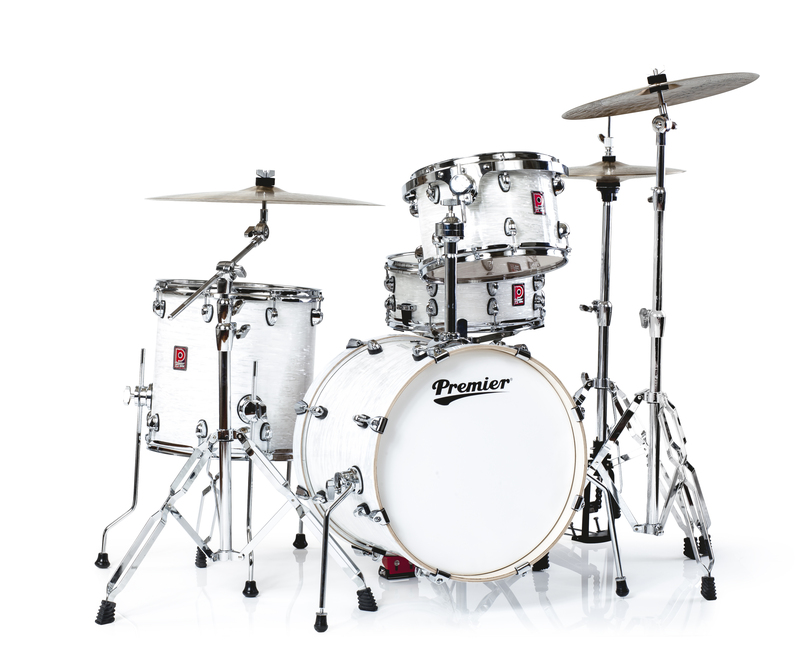 If small isn't your thing then the Concert Tom kit takes you on a nostalgic trip to the 70s when some of the world's leading recording and performing drummers opted for these drums with their clear drumheads and black dot delivering a controlled sound. 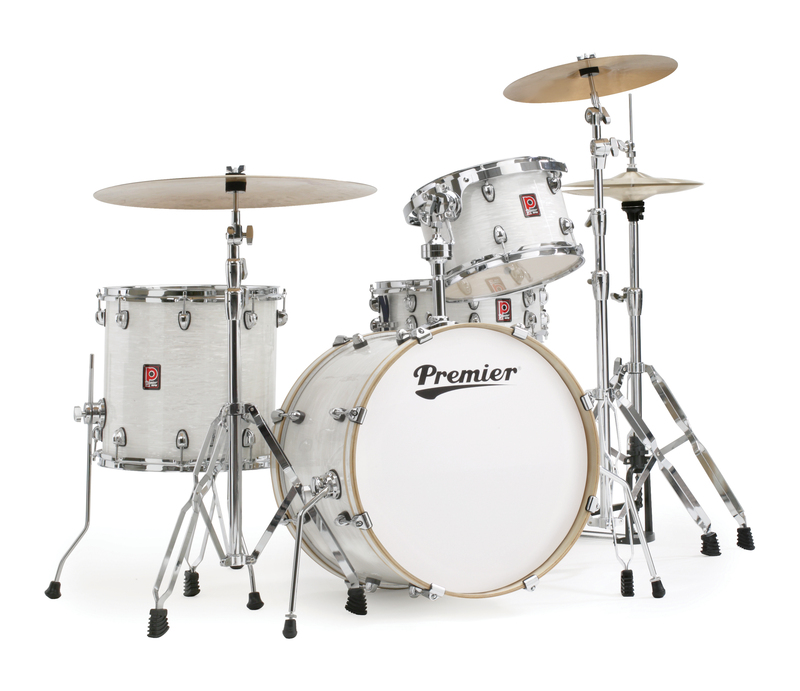 Stand out from the crowd with the Heritage range from Premier.